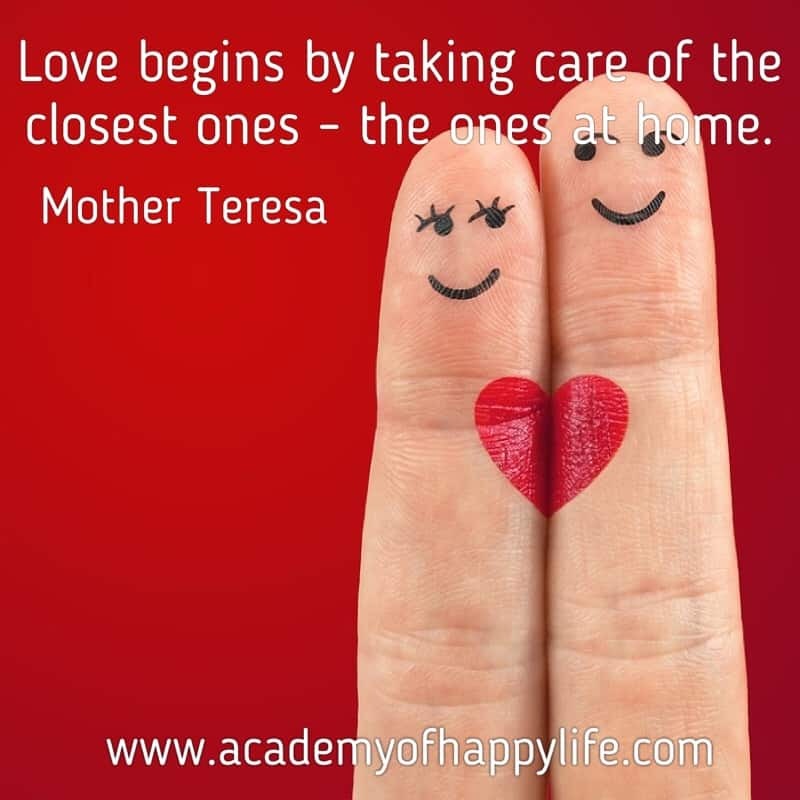 Love begins by taking care of the closest ones – the ones at home! Love starts from your family. The first people you love in your life are your parents, siblings, grandparents and other close relatives… but some special type of love is the love of your spouse. Your family makes a big impact in it. First of all in the way you show love and how you act with your loved ones. Love and be loved in return! ← It takes a long time to become young!